Villiers Park Educational Trust is a national social mobility charity committed to improving equality in education and careers across the UK. We've been working with less advantaged young people since 1909 to empower them to achieve better life outcomes. We believe every young person should have an equal opportunity to reach their potential. In reality, their background often determines where they end up. The UK has one of the worst rates of social mobility in the developed world. Our education system is failing millions of young people. The statistics tell the story. 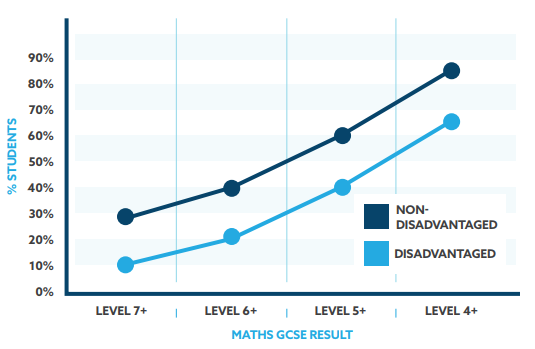 A high ability student from a less advantaged background - such as caring for a sibling, being in a family with a low household income or having no role model experience of higher education - is more than twice as likely to underachieve in their GCSEs as their non-disadvantaged peers of equal ability. 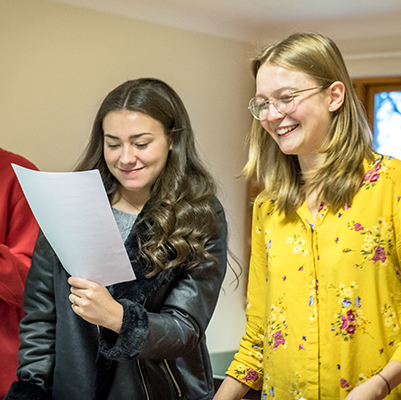 This impacts on GCSE and A-level grades, progression to higher education, access to competitive professions and the ability to break through glass ceilings. These young people are prevented from achieving the success they are perfectly capable of. It's not right, and it's not fair. It's a tragedy for the individuals, their families and communities and it's a national socio-economic disaster. We are experts in working with high ability young people aged 14-19, from less advantaged backgrounds. 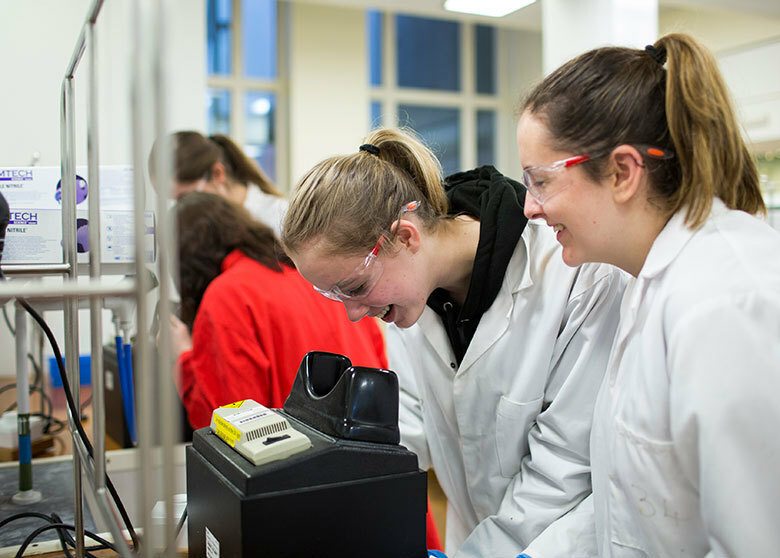 We believe every young person should have an equal opportunity to excel at school, at university and into their careers. What kind of barriers are these young people facing? 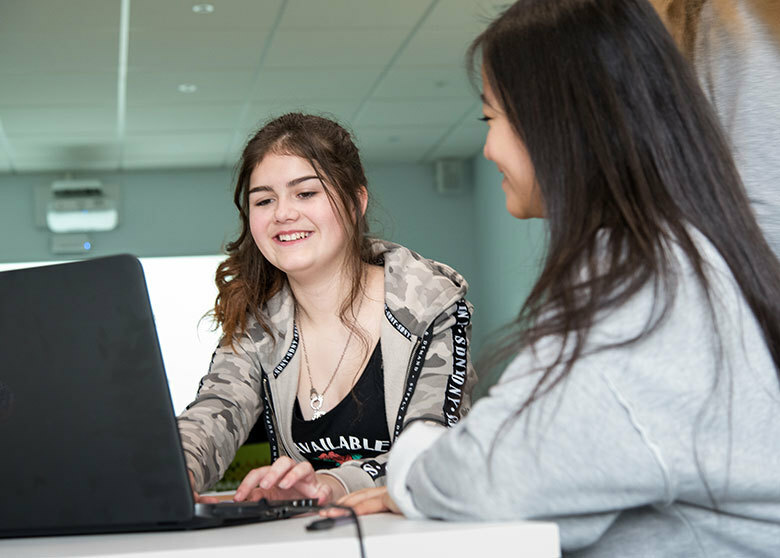 Our unique and highly-tailored programmes increase aspirations for learning and motivation, develop academic, employability and personal skills, raise attainment at every stage and improve the learning environment. 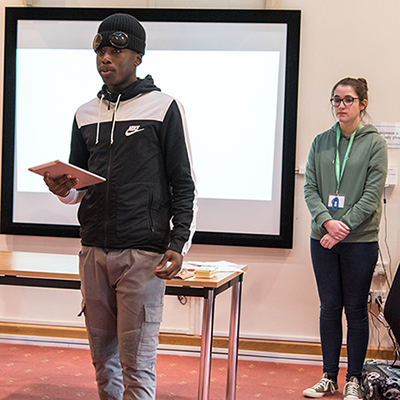 Ultimately, they empower young people to succeed in education, enabling them to secure a space at a leading university or on other high level routes such as degree apprenticeships and to succeed in their careers. In addition, our students become a catalyst for change in their schools and ambassadors for their learning communities.